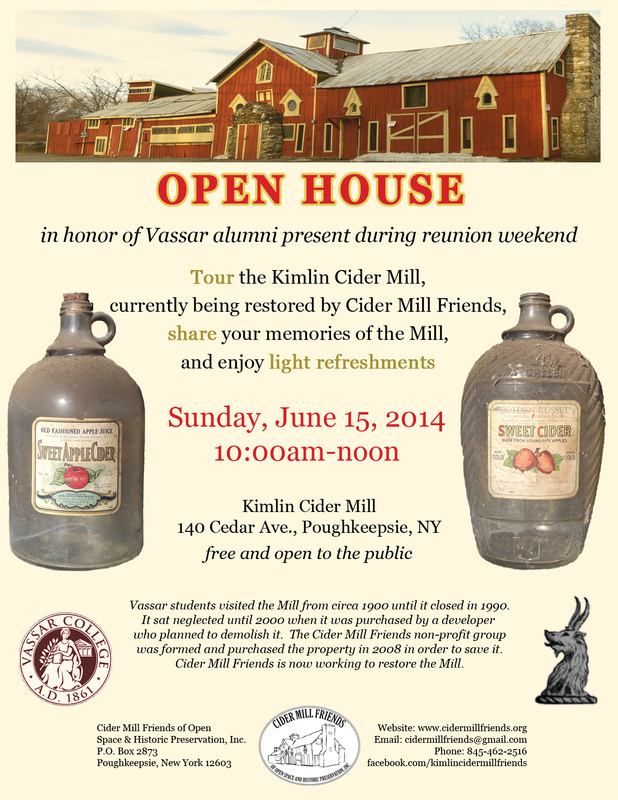 This Sunday, June 15 from 10am-12pm, we welcome Vassar alumni back to the Kimlin Cider Mill as they celebrate reunion weekend! This entry was posted in Events on June 9, 2014 by cidermillfriends. spotted a sparrowhawk and a hobby, (which gave us a fattsanic flying display, even with the windy conditions) lunchtime today in the grounds of the Mill. Good day for brids of prey!